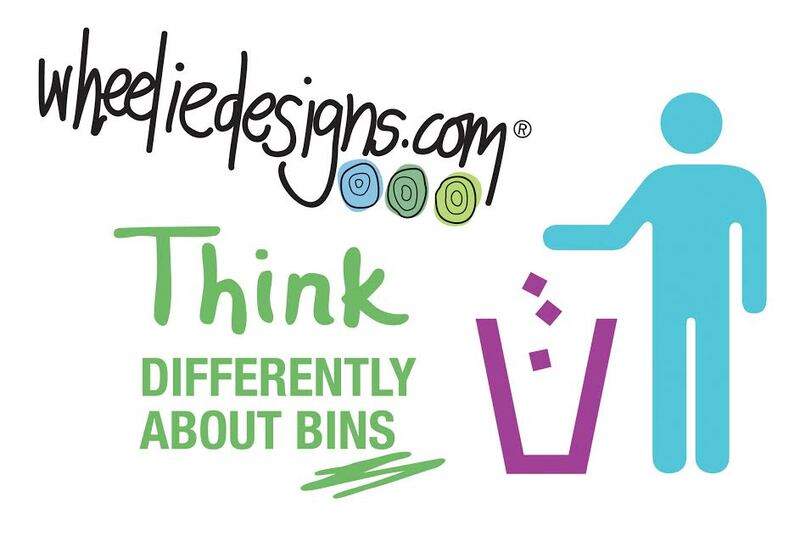 Now I’m a lady who loves her bling so you can imagine my delight when I was given the opportunity to work with the team from Wheelie Designs because this amazing company can turn your boring old bin into something special that will have your neighbours talking. First let me tell you I was beyond thrilled with the lightning fast delivery, It arrived faster than I could blink which was great because I was busting to ‘bling my bin’. My parcel arrived in a long poster tube which made application easy however me being me was so excited and didn’t think before I stuck and stuck it on the wrong bin… Panicked I pounced on Mr Tink who had arrived home from gym (who will be unimpressed when he realises he’s pictured shirtless ) asking him to rescue me from my handy work and put it on the right bin. The sticker was such amazing quality it was removed and re stuck easily ( for Mr Tink ). Within seconds my yucky old wheelie bin had some personality and even got a smile from my usually grumpy bin man. One perk I was not expecting is suddenly everyone wanted a turn of the bin Master 5 did multiple trips to the bin just to ‘ see our new bin mummy’ and Mr Tink was excited to get it on the street for the neighbours to see! It survived our very rough bin man and still looked fresh as a daisy. Good quality vinyl sticker and very strong especially if you stick it on the wrong bin! I’m so proud of my newly blinged bin, it looks fabulous! We have one Keep Calm and Recycle to giveaway to one lucky reader. 100’s of designs online to choose from perfect quirky gift for the friend that has it all. 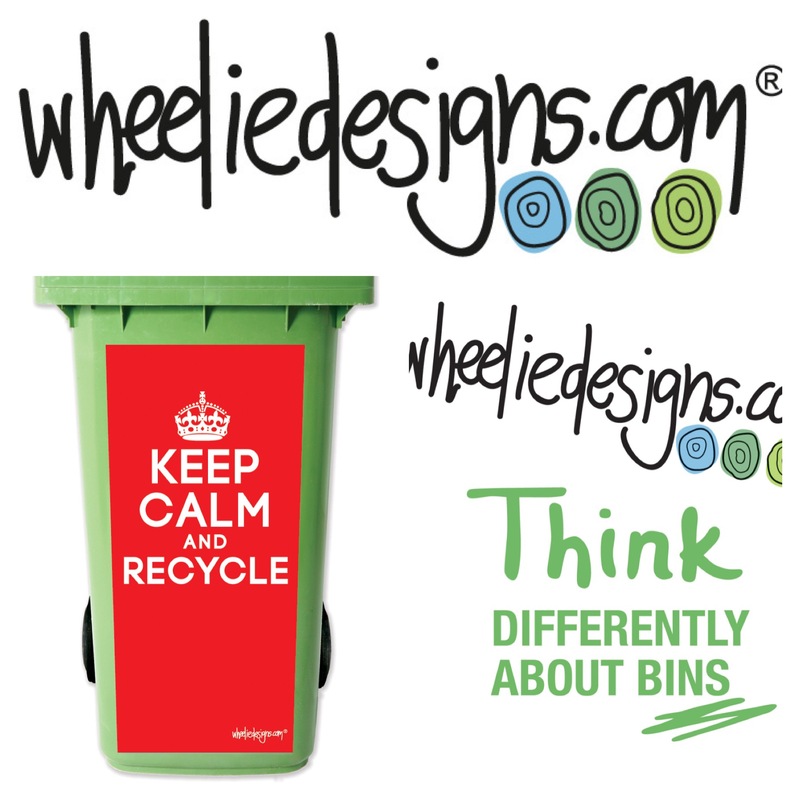 Keep Calm And Recycle is available online in 2 sizes 240L – $29.95 & 120L – $24.95. Gift wrapped and delivered Australia wide. 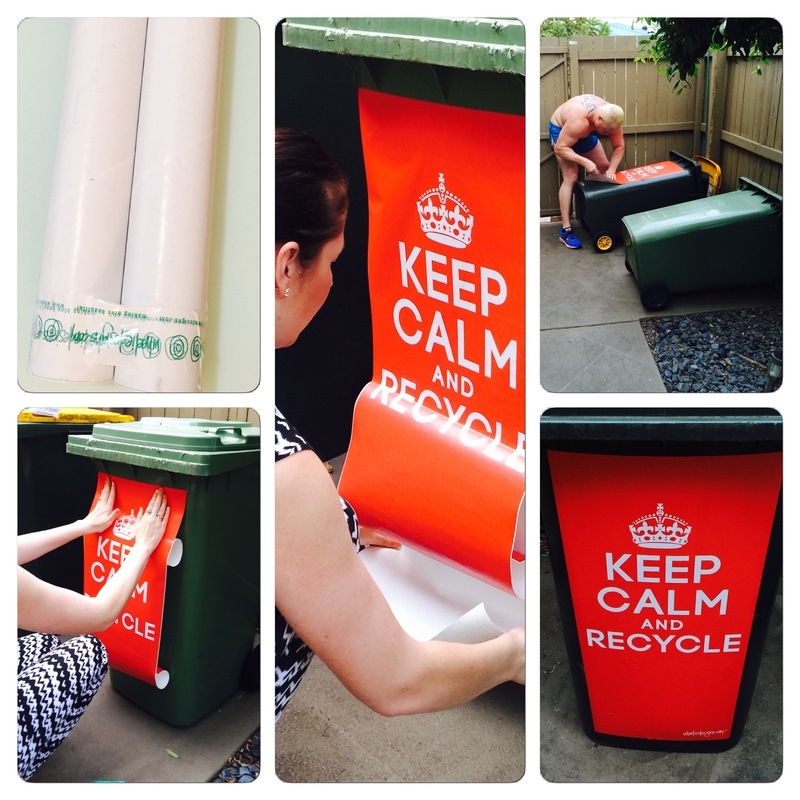 All of their bin stickers are proudly Aussie made, they are easy to apply and UV durable for outdoor use. Would you like the chance to WIN your own Wheelie Designs stickers ?